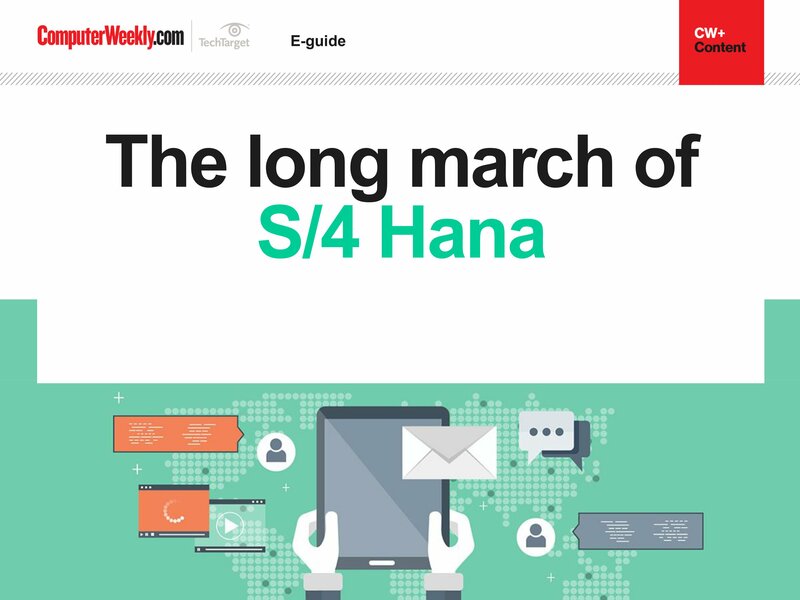 S/4 Hana, the ERP system built on SAP's in-memory, columnar database Hana has been on a long march through the enterprise since its launch in February 2013. 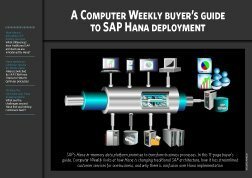 In this e-guide, we discuss the pros and cons of upgrading to S/4 Hana, what the future has in store for the system and how its users are feeling about C/4 Hana integration. 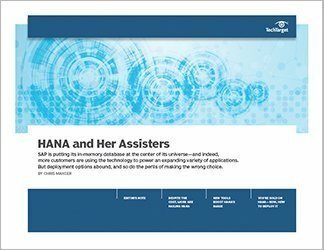 What are the top 3 barriers to SAP 2/4HANA migration? 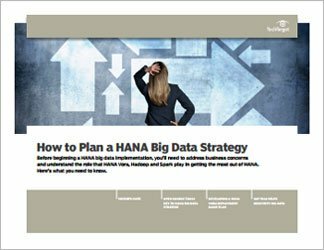 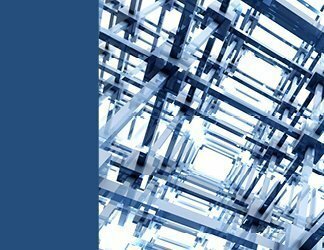 SAP HANA architecture draws attention anew -- will it draw users?